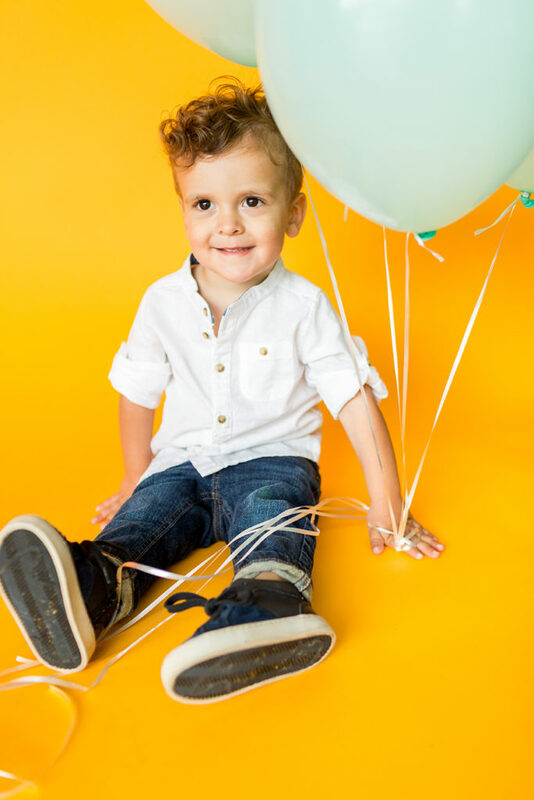 Schedule your next family portrait session at Artists & Fleas! Stephanie Todaro Photography is hosting a pop-up mini session on Saturday, April 11 from 3PM to 5PM. The best part—a portion of the proceeds from this event (and all future events) will benefit charitable organizations that are making an impact. This event will be donating $50 from every session sold to Every Mother Counts.